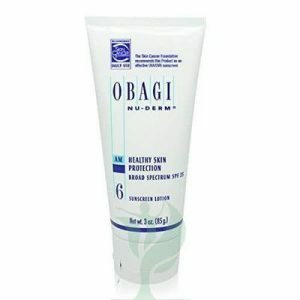 OBAGI MEDICAL ELASTIDERM EYE TREATMENT CREAM is a rich cream that can soothe and rebuild the eye area. Clinically proven ingredients like malonic acid and the unique bi-mineral complex in OBAGI ELASTIDERM EYE TREATMENT CREAM help to tighten the skin around the eyes for a smoother appearance. It is meant for your patients who have signs of aging around their eyes, such as dark circles, puffiness, fine lines and wrinkles, volume loss, and a loss of elasticity. 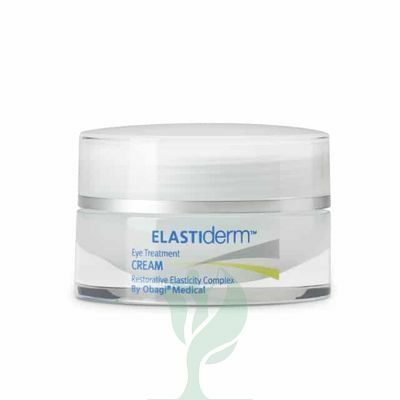 By using OBAGI MEDICAL ELASTIDERM EYE TREATMENT CREAM, your patients can soothe and strengthen the skin around their eyes for tighter, smoother-looking skin.